Welcome to the Findlay Volkswagen St. George Service Department. We serve drivers from across the region, including Mesquite and Las Vegas, NV and Cedar City and St. George, UT. Our award-winning team of experts are here to help with anything your vehicle might need. From routine maintenance to complicated repair, our team will tackle it all. 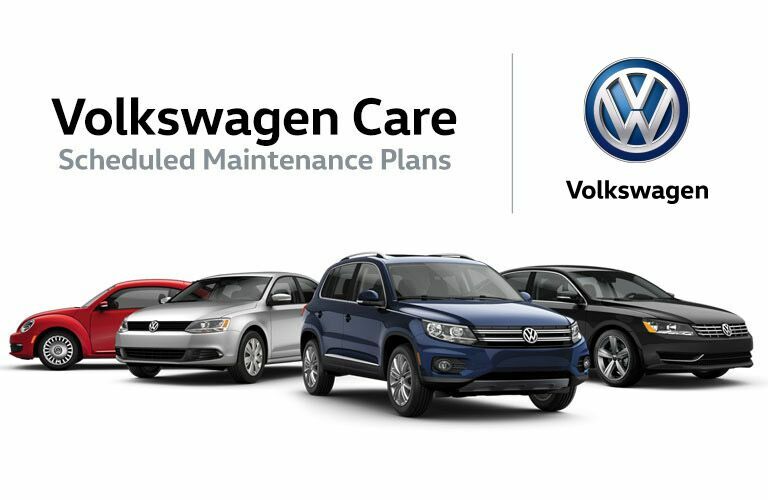 We are proud to be a Volkswagen certified service department and work on all vehicle makes and models, even if you didn’t purchase yours from us. Making an appointment for service is easy using our handy online scheduling form. Or contact our team of experts directly. We look forward to speaking with you! Quality automotive service is an essential part of owning a vehicle. Whether you have a classic Volkswagen Beetle or a brand new Passat, routine maintenance is of utmost importance. At Findlay Volkswagen St. George we make it easy with quick, efficient service done right the first time. Here our award-winning team of experts work with the highest-quality parts and industry leading equipment to ensure quality repair every time. At Findlay Volkswagen St. George we work fast to save our customers time and money. With that said, we know that some automotive projects do take longer than others. While you wait we hope you will enjoy our relaxing lounge with water, fresh coffee, cookies, Wi-Fi, TVs and more. In the event that you need to get back to your home or the office, our complimentary shuttle service is ready to assist. We also offer loaner vehicles in the event your vehicle needs more extensive service or repair.